Terry Ward is a lonely, sarcastic, and utterly burnt-out IT project manager. He’s in a dead-end rut with his job and his life. Sound familiar? Time for a change. 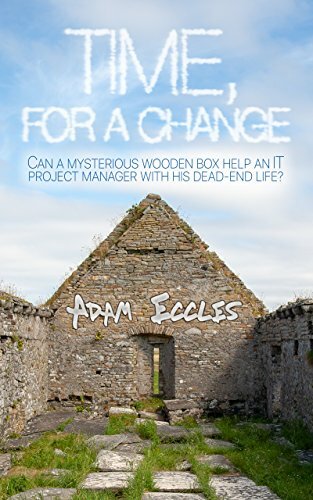 When clearing out his late-father’s workshop in the wild west of Co. Clare, Ireland, he finds a box full of mysteries. It leads him on a nostalgic voyage of discovery through his long forgotten past. Can a journey through the past help him with his future? Will he complete his most technical and challenging IT project on time? What unexpected benefits could possibly come from a cloud-security startup in Columbus, Ohio? Technology, toilet-humour, the occult and rural Ireland combine into an hilarious tale of self-discovery and realisation.